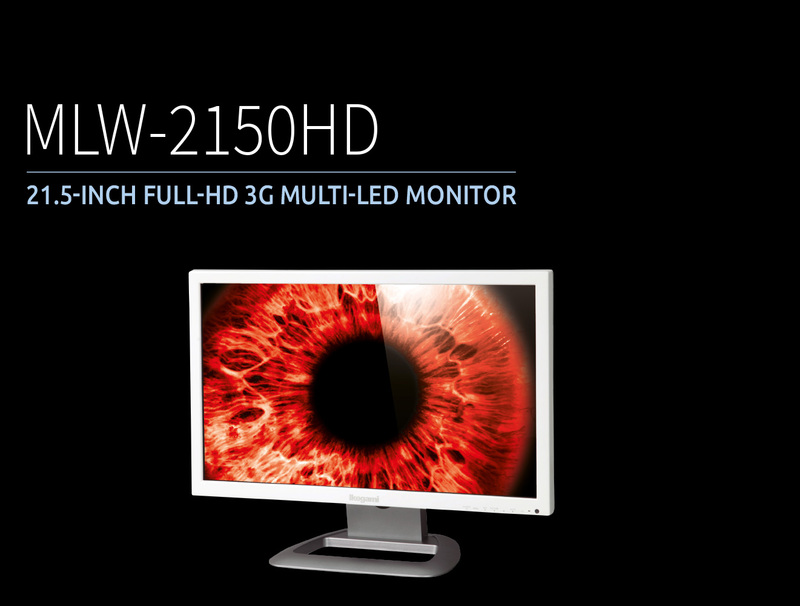 The MLW-2150HD is a medical grade Full -HD LED Monitor with 3G / HD-SDI and HDMI interface. MLW-2150HD is ideal for HD video monitoring or PC applications. With a VESA interface it can be easily racked, wall-mounted or used as a desktop.